When Vietnamese forces liberated Cambodia from the genocidal reign of Pol Pot in 1979 they found the country devoid of necessary infrastructure. Roads, bridges, water and sanitation services, and power generation and distribution networks had all but been totally destroyed. While some progress was made on restoring these services in the wake of the Khmer Rouge, it wasn’t until 1999 that real progress began, at least according to Cambodia Minister of Mines and Energy, Suy Sem. In an interview with Xinhuanet, Mr Suy said 1999 and the declaration of the ‘win-win strategy’ by Prime Minister Hun Sen and the end to internal conflict marked a new era in the Cambodia energy sector. “Chinese investment in developing the sources of electrical energy is like the building of a new history for Cambodia”, Mr Suy said. 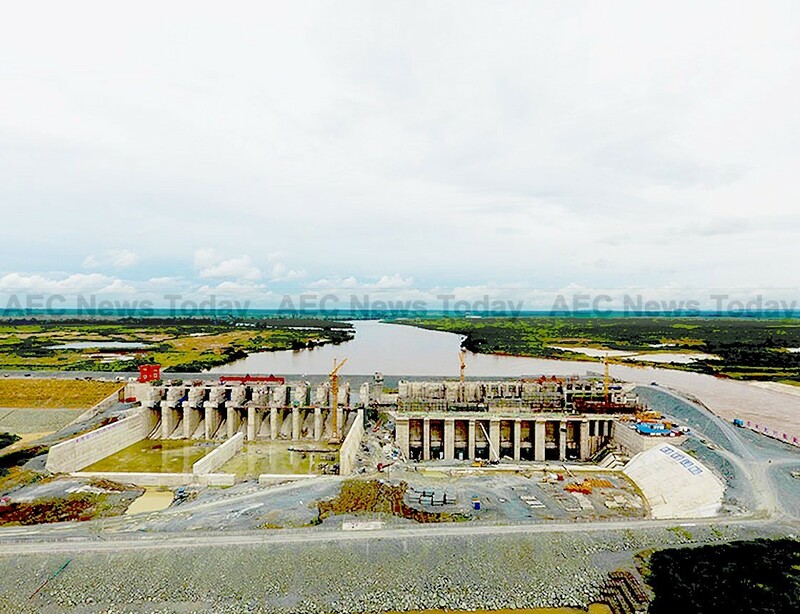 China is the largest investor in the Cambodia energy sector, ‘assisting’ Cambodia in the construction of six hydro-power dams since 2000 at a cost of some US$2.4 billion. It is also the dominant partner in the 70 per cent complete 400 megawatt (MW) Lower Sesan 2 hydro-power plant being constructed at a cost of $816 million due to come online in 2019. Noting that over the past 14 years China’s contribution the Cambodia energy sector has increased 11 times – from 180 gigawatts (GW) in 2002 to 1,986GW in 2015 – Mr Suy said this has enabled electrification to 72 per cent of the kingdom’s villages. By 2020, he said, it is planned that every Cambodia village will have access to electricity. Clearly appreciative of Chinese investment in the Cambodia energy sector, Mr Suy said that Chinese hydro-power dams have significantly reduced Cambodia’s reliance on oil-fueled power plants and electricity imported from neighboring Vietnam and Thailand, helping build independence in the Cambodia energy sector. However, while hydro-power dams produced almost 2,000 gigawatt hours (GWh) of electricity in 2015, a slight increase on the 1,851GWh produced in 2014, it amounted to just 47 per cent of the Kingdom’s electricity needs. 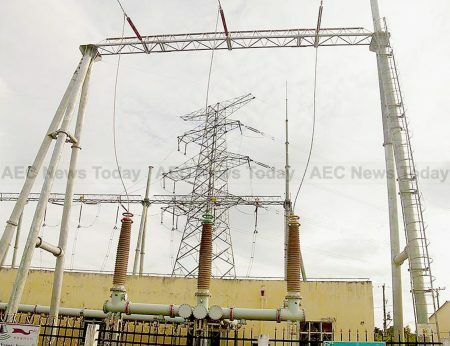 Cheap, easy to build, and with the ability to operate at full capacity during the dry season, coal-fired power generation became the dominant source of electricity in Cambodia for the first time in 2015. 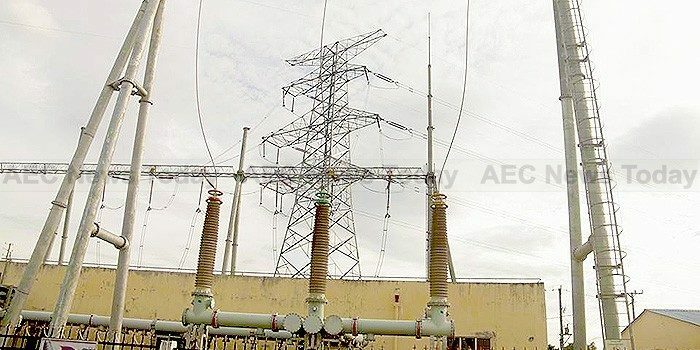 According to government figures Cambodia’s two coal-fired power plants in Preah Sihanouk province, the 270MW CIIDG Erdos Hongjun Electric Power facility co-owned by Cambodian People’s Party Senator (CPP), Lao Meng Khin, and a neighbouring 100MW plant owned by Malaysia’s Leader Universal Holdings produced a combined 2,376GWh in 2015, an increase of more than 175 per cent on the 863GWh produced in 2014. Despite this dramatic improvement Cambodia was forced to purchase 1,541GWh from neighbouring Vietnam and Thailand. 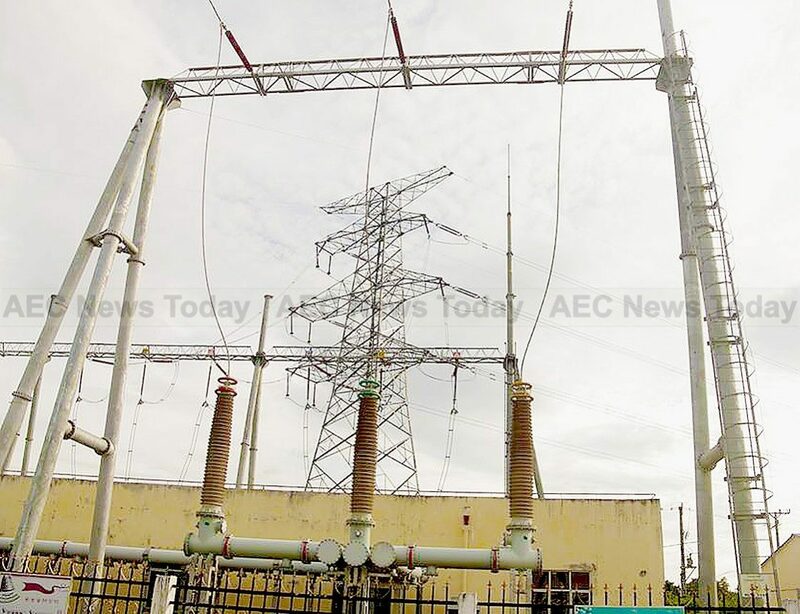 To help address the shortfall a third 135Mw coal-powered turbine will come online this month at the CIIDG plant, while Cambodia’s Royal Group is hoping to get the go-ahead for 400-500Mw coal-fired plant, also in Preah Sihanouk province. To address the ongoing shortages brought about by the country’s steady 7 per cent annual GDP growth, Mr Suy told Xinhuanet that Cambodia needed to seek other energy options. Solar power and even a nuclear power plant are options the government is currently considering. Despite decrying the cost of solar energy, Mr Suy said Singapore’s Sunseap Asset (Cambodia) was recently approved to build Cambodia’s first large-scale solar power plant in Bavet City, Svay Rieng province. Expected to cost $12.5 million the solar farm will feed 10MW into the national grid when construction is completed during the first half of this year. Following the signing of Memorandums of Understanding (MoU) in May 2016 between Cambodia and Russia at the Russian-Asean summit, Mr Suy said that the peaceful use of nuclear energy to help meet the ever increasing demand of the Cambodia energy sector was also an option, noting that a nuclear power plant could generate ten times the amount of electricity produced by a hydro-power plant. With demand for electricity increasing at about 20 per cent per year and clearly comfortable with China’s efforts to date, Mr Suy called on Chinese investors to help build more hydro-power dams, coal-fired power plants, and power transmission lines in Cambodia.